bool(false) Sara Skjoldnes (WORLD NORWAY 2009) updated: beauty with a purpose video! Sara Skjoldnes (WORLD NORWAY 2009) updated: beauty with a purpose video! 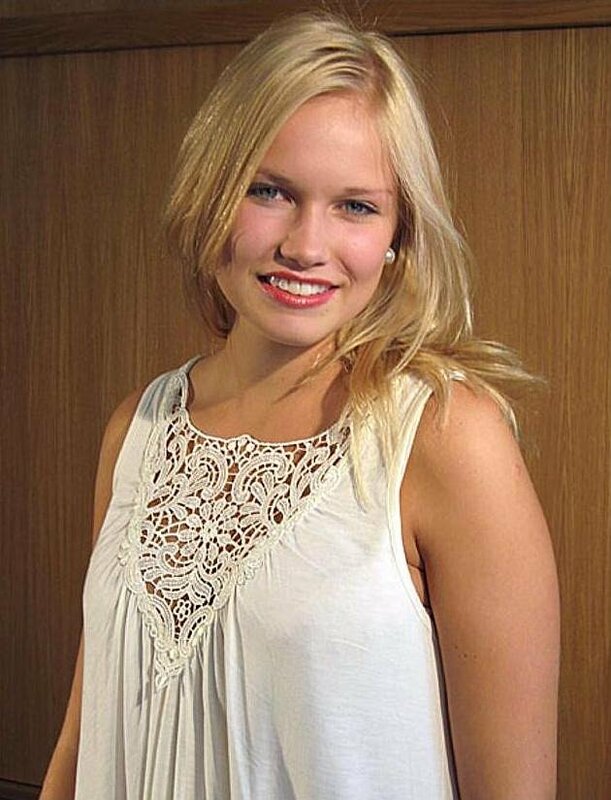 Sara Skjoldnes, aged 17, 170 cm is Miss Norway World 2009. Re: Sara Skjoldnes (WORLD NORWAY 2009) updated: beauty with a purpose video! I think she will do good in the talent competition. She is a very good dancer and actor. ill be honest...im not sure for her. Anna Karina was my favourite for Miss World. No no..what is this blouse on the last pic???? she is a young fresh girl....she shouldnt wear things like that. TIDUS wrote: No no..what is this blouse on the last pic???? she is a young fresh girl....she shouldnt wear things like that. she needs a stylist to help her with her choices. Cute girl, but very young looking. TIDUS wrote: she needs a stylist to help her with her choices. I don't think she can be blamed for these last pics - obviously a "fashion" shoot. So hard to find new photos about this year's winners. No updates on their profiles since their wins!